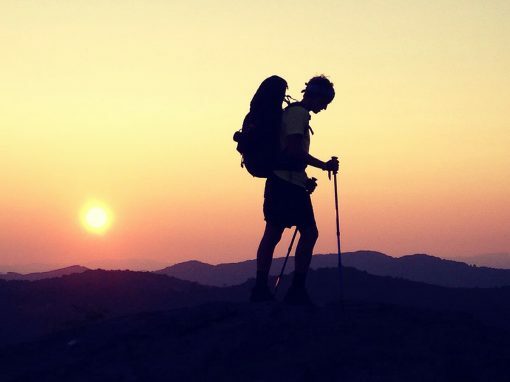 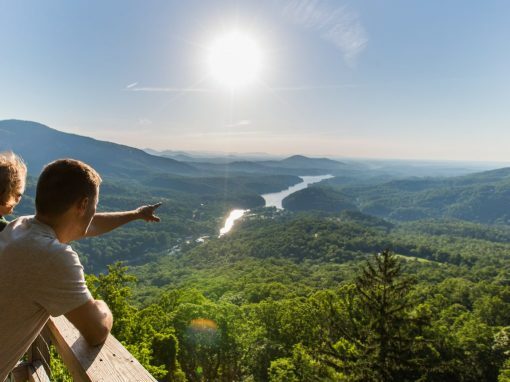 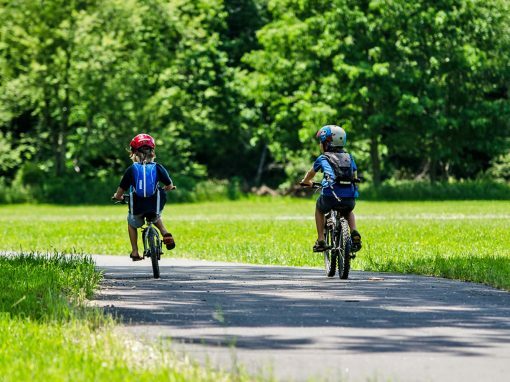 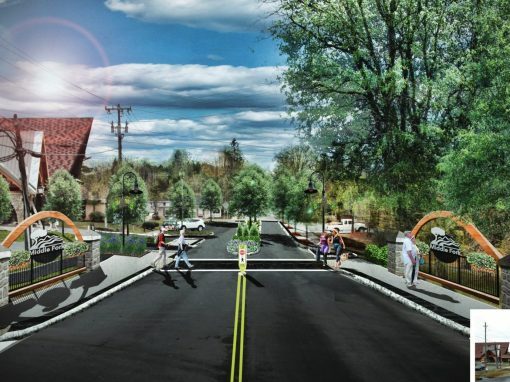 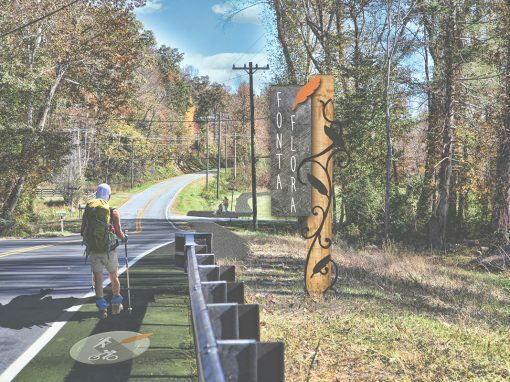 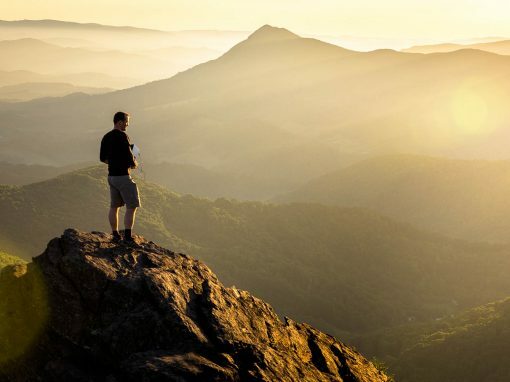 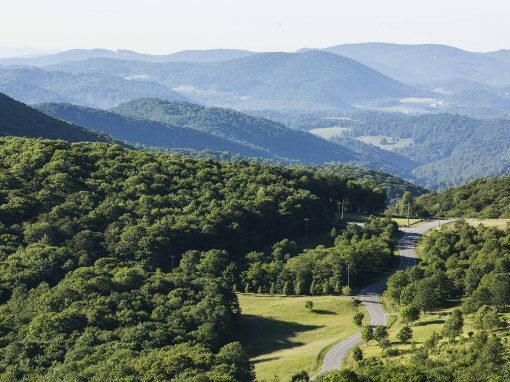 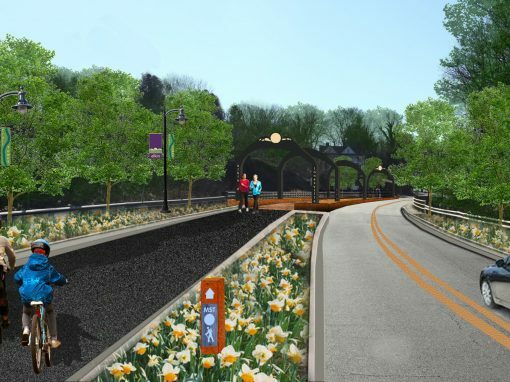 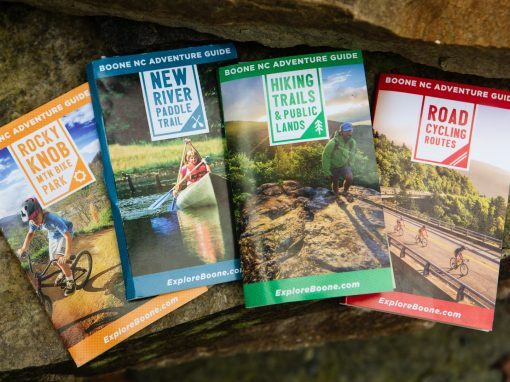 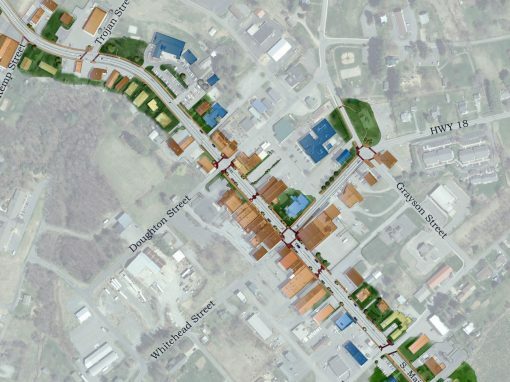 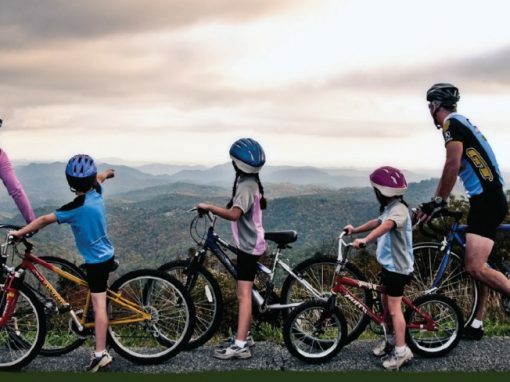 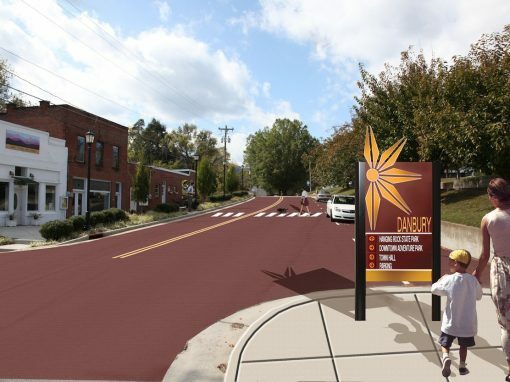 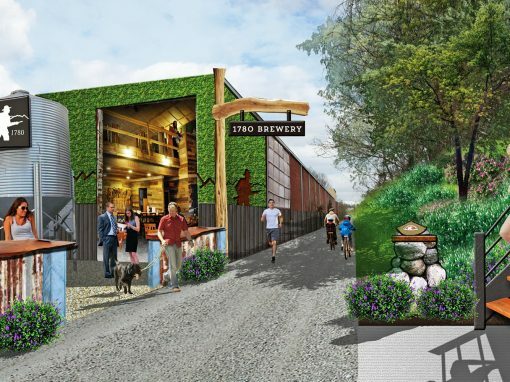 Destination by Design developed a strategic marketing plan for the Blue Ridge Music Trails of North Carolina to amplify its visibility and reach. 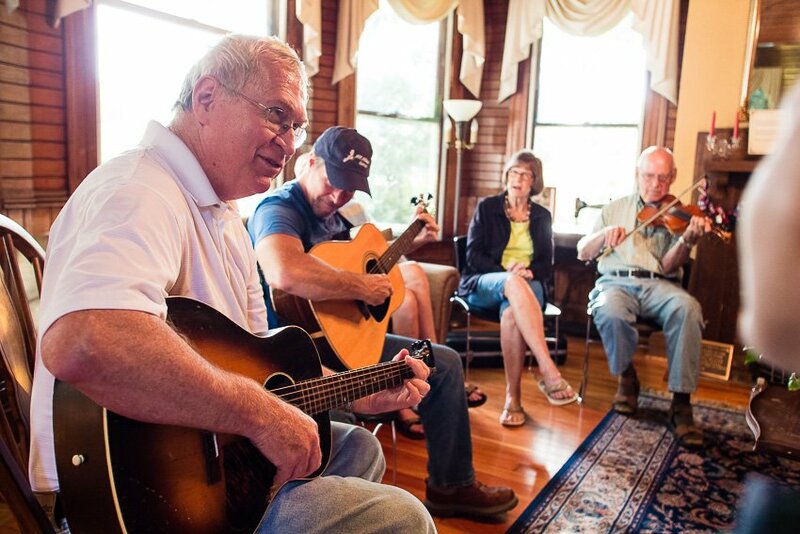 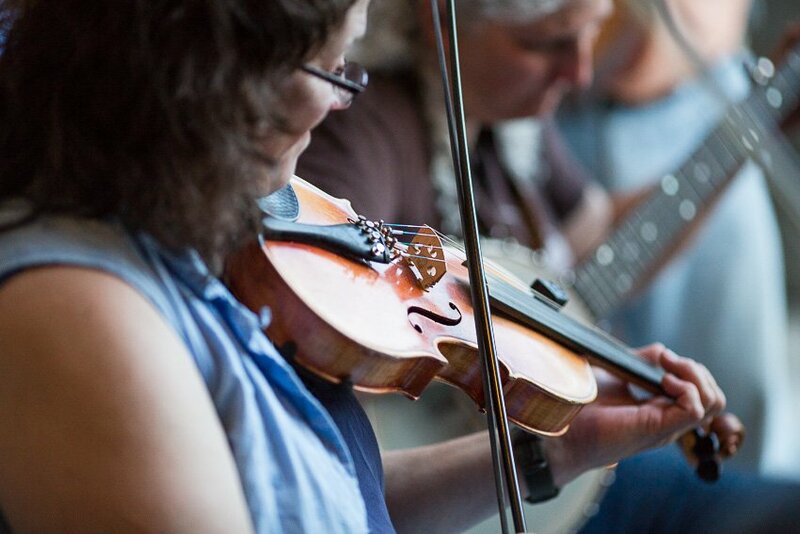 Music has long-been an essential facet of Western North Carolina’s (WNC) cultural identity. 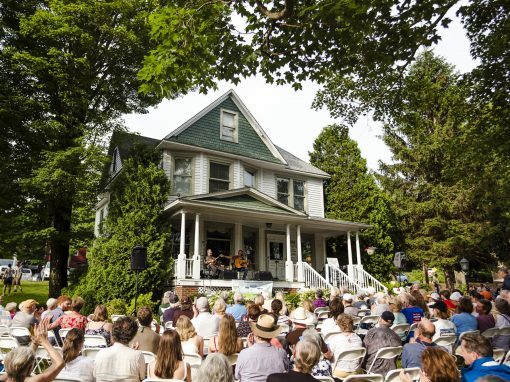 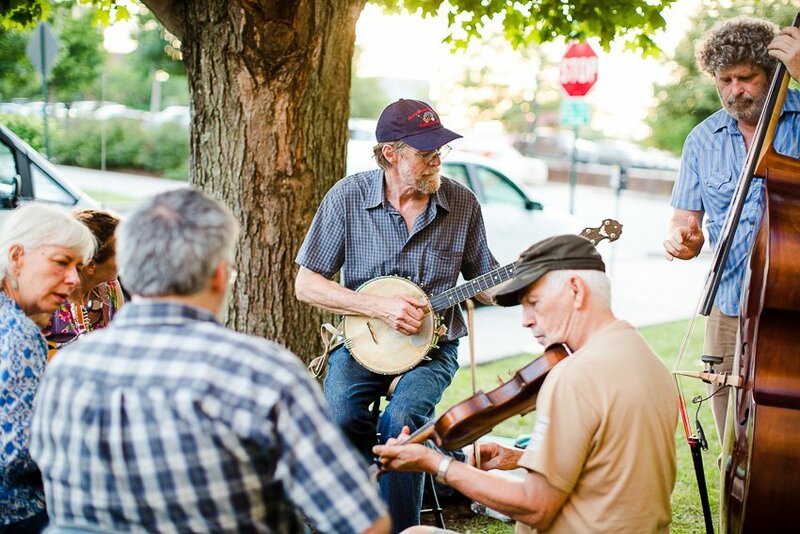 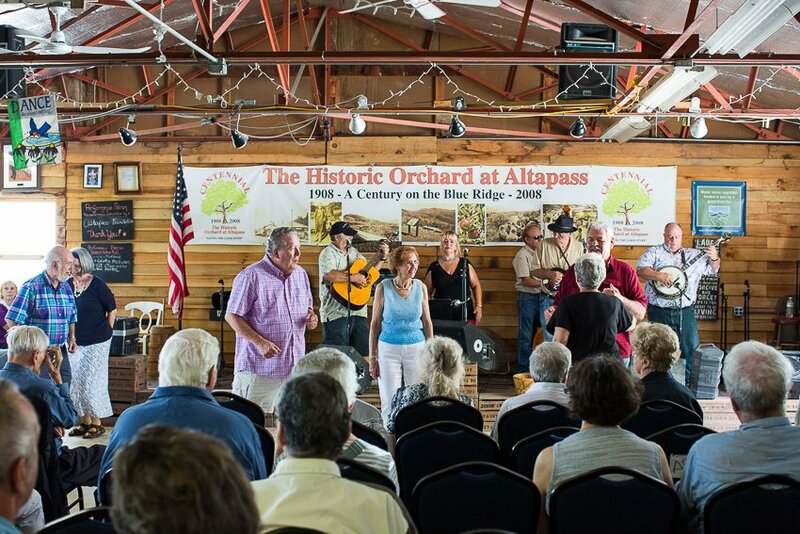 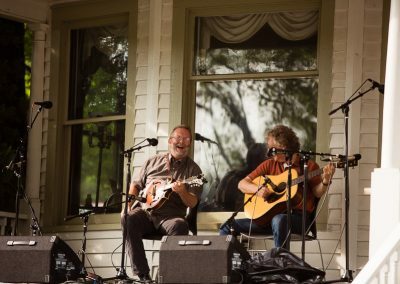 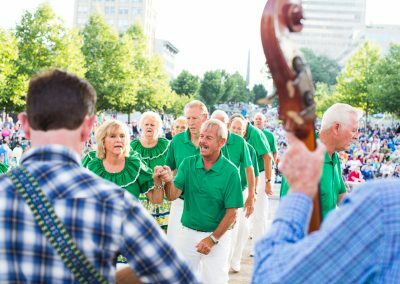 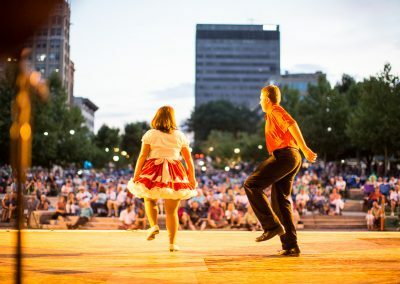 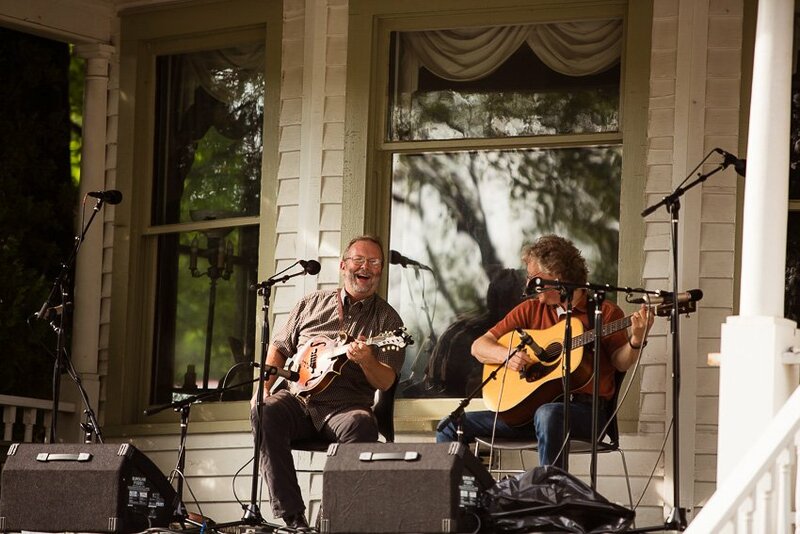 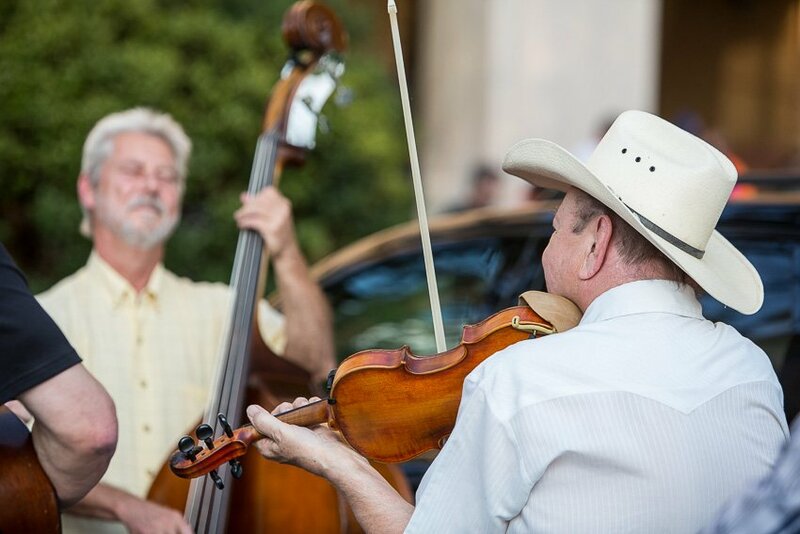 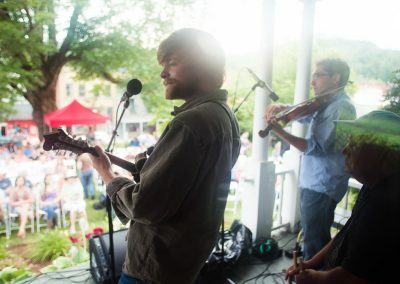 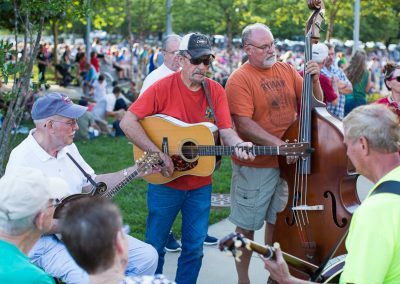 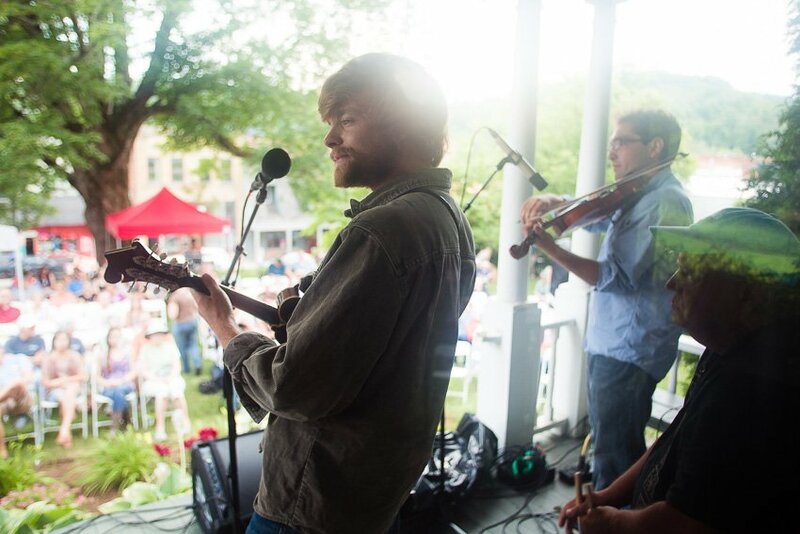 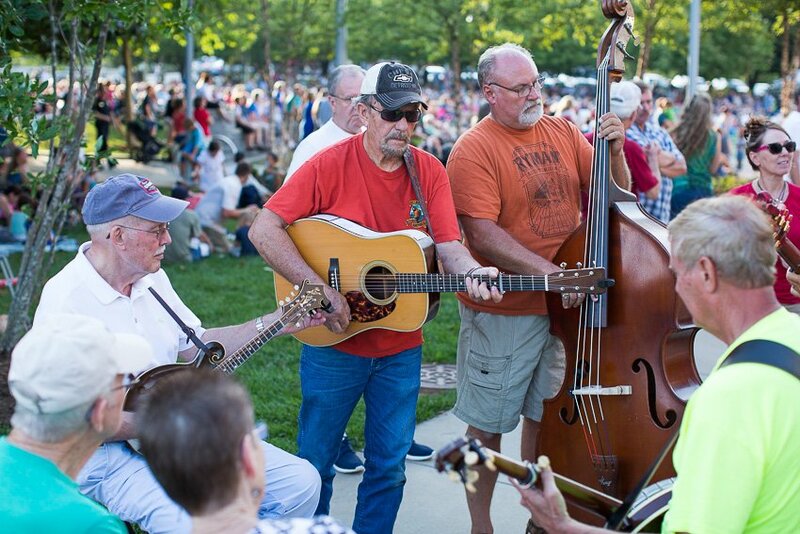 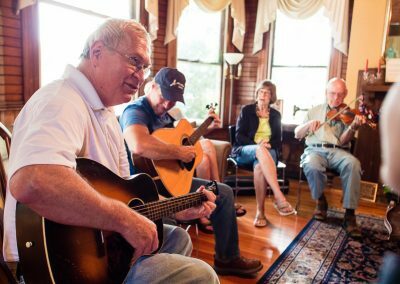 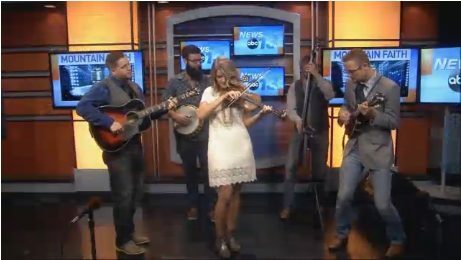 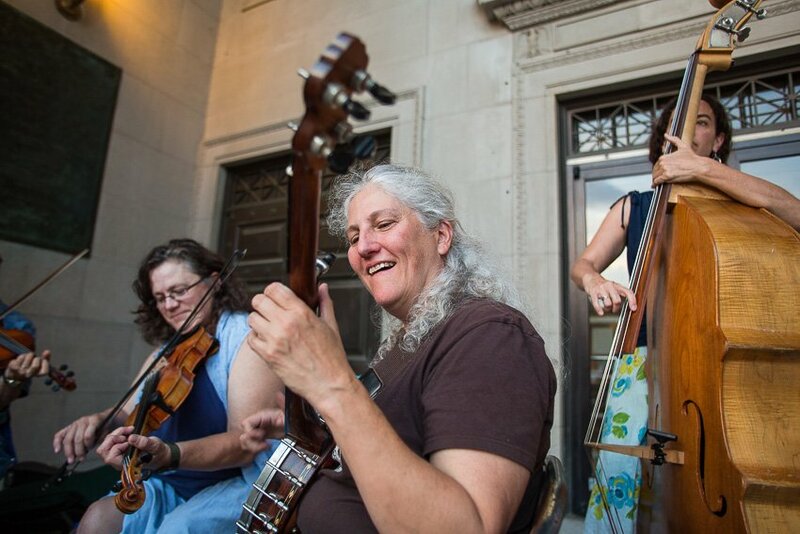 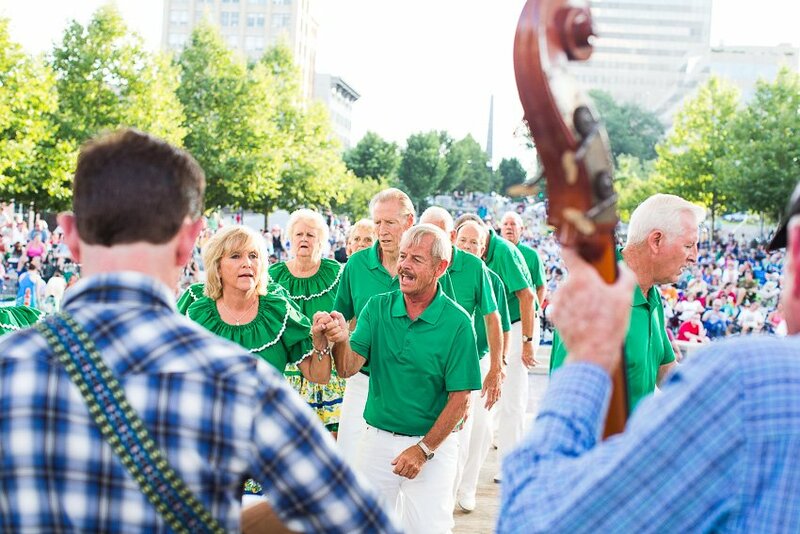 The Blue Ridge Music Trails of North Carolina, an initiative led by the Blue Ridge National Heritage Area (BRNHA) and The NC Arts Council, seeks to promote the rich traditions of that musical identity. 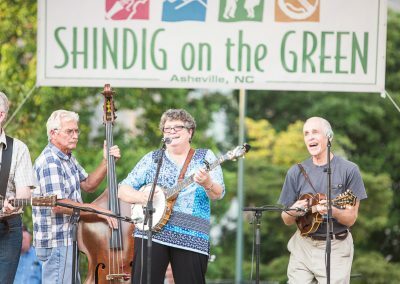 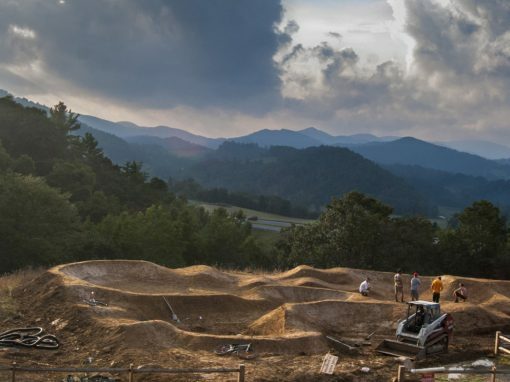 Thanks to the combined efforts of the DbD team, the Blue Ridge National Heritage Area Partnership, and its partnering organizations across WNC, the Blue Ridge Music Trails of North Carolina is growing its reach and elevating its voice. 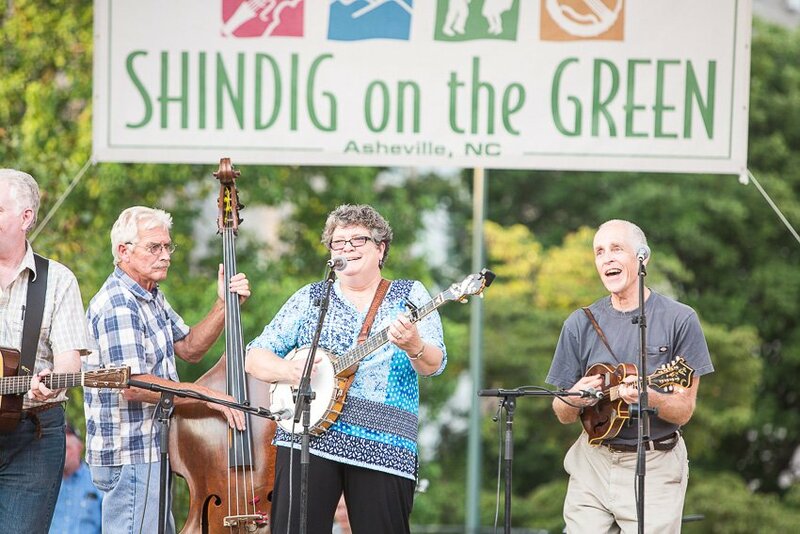 BRNHA engaged DbD with the primary purpose of increasing visibility of the Blue Ridge Music Trails of NC. 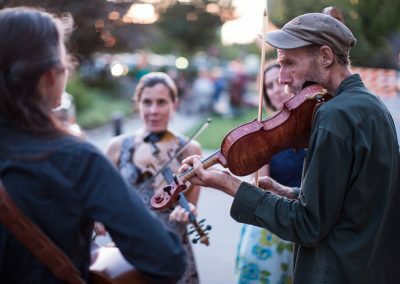 Stakeholders within the Music Trails initiative began to see the need for a comprehensive, well-integrated marketing strategy that would allow them, and their numerous partners, to attract potential visitors to the region. 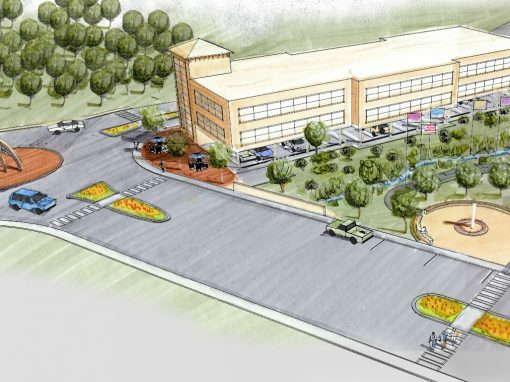 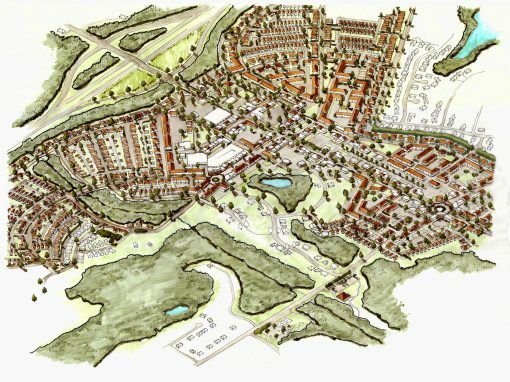 Destination by Design worked to develop a needs-based marketing strategy, maintaining flexibility throughout the process. 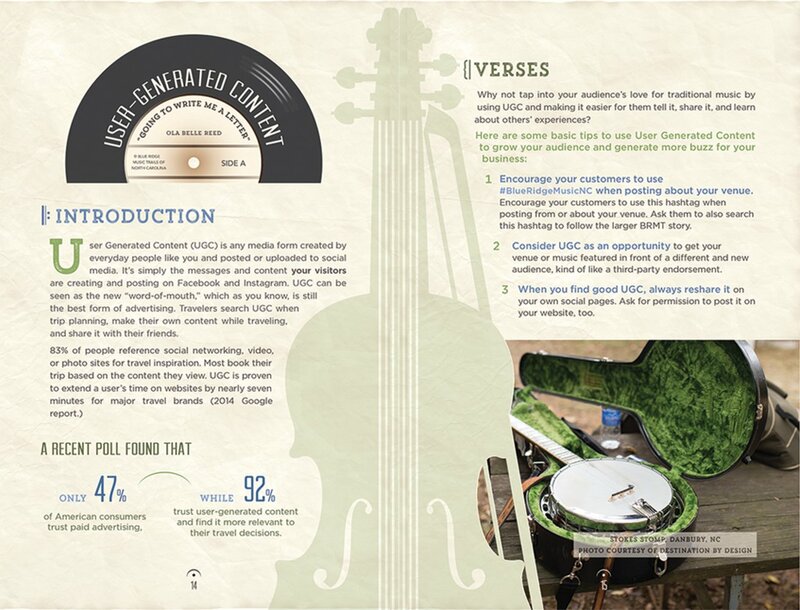 Ultimately, it became apparent that this project called for a multi-pronged marketing strategy involving a social media campaign, public relations campaign, and marketing content generation. 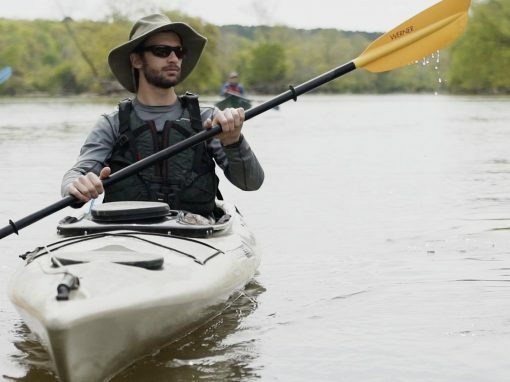 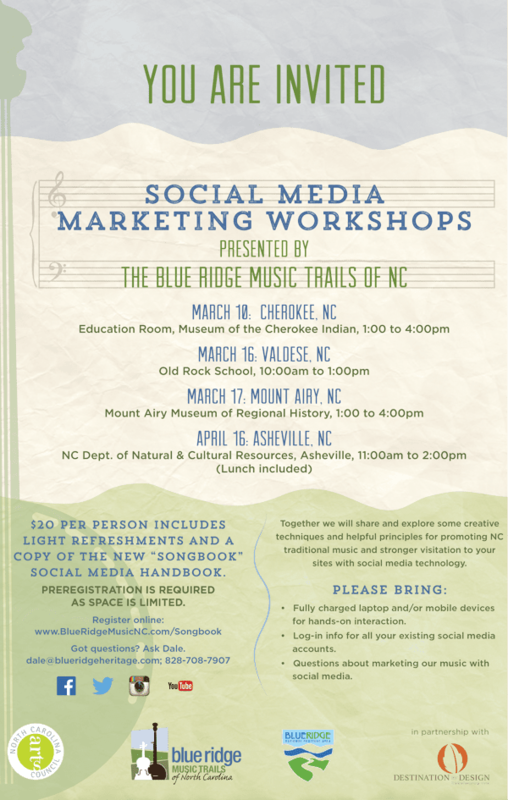 The central aspect of the strategic marketing plan that DbD developed for the Blue Ridge Music Trails of NC involved a modernized social media campaign. 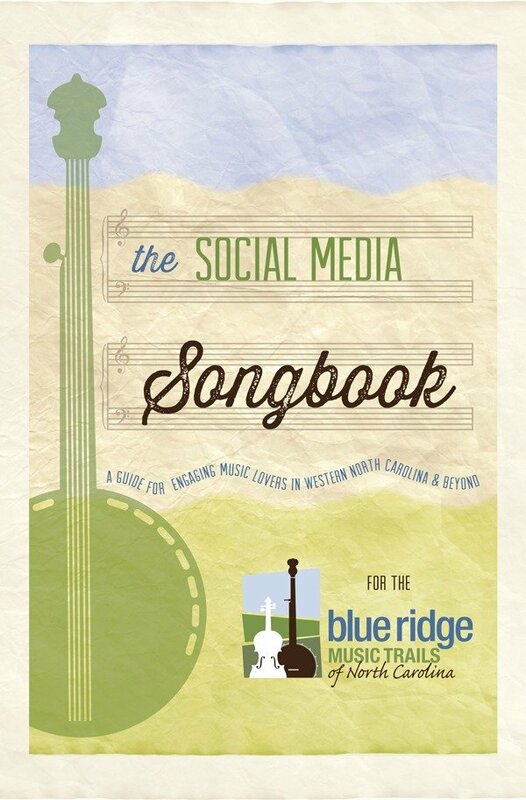 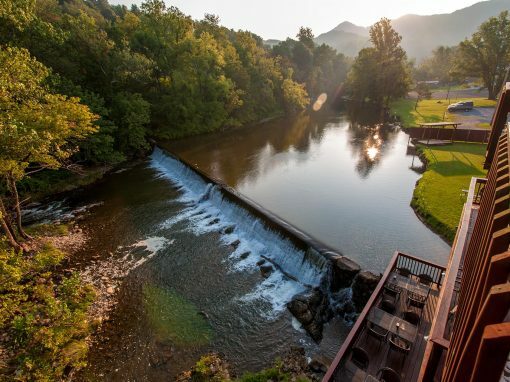 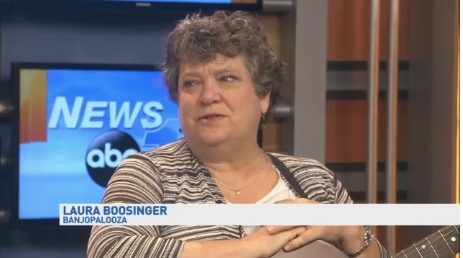 A “Social Media Songbook” was created, and marketing workshops were organized in order to train regional tourism partners in how best to leverage social media as a tool to promote the Blue Ridge Music Trails of North Carolina. 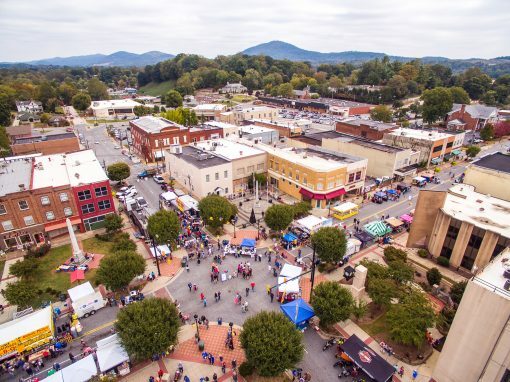 The focus on social media promotion was complemented by other components of a traditional public relations campaign, including email marketing and broadcast media. 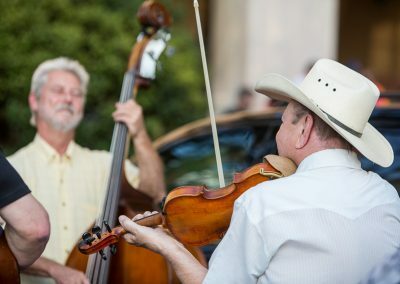 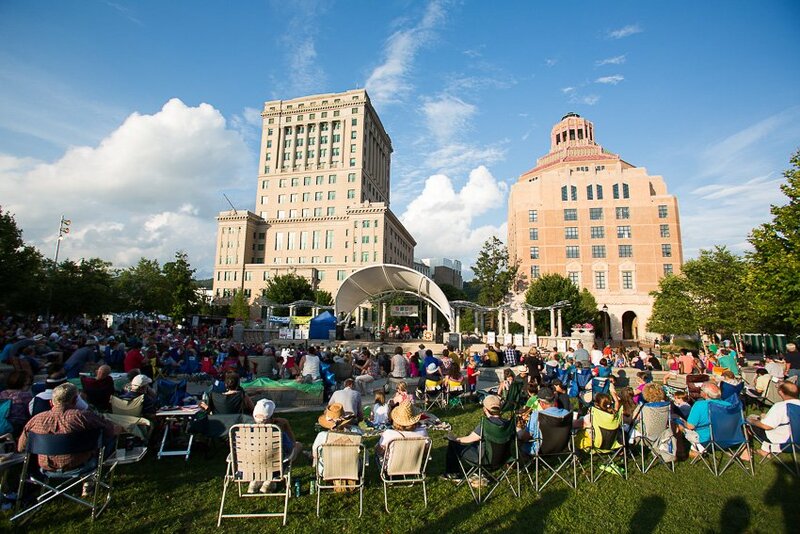 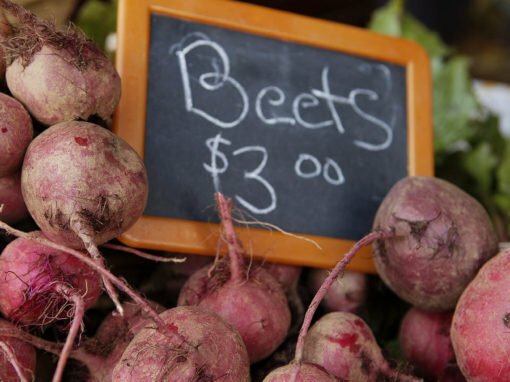 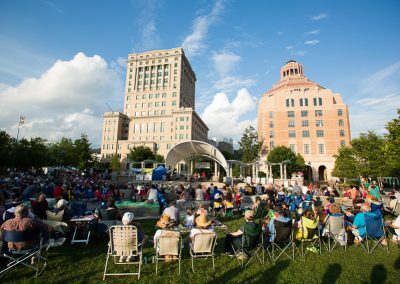 The comprehensive strategic marketing plan was rounded out by content creation in the form of engaging videos and photography of musical events in Western North Carolina. 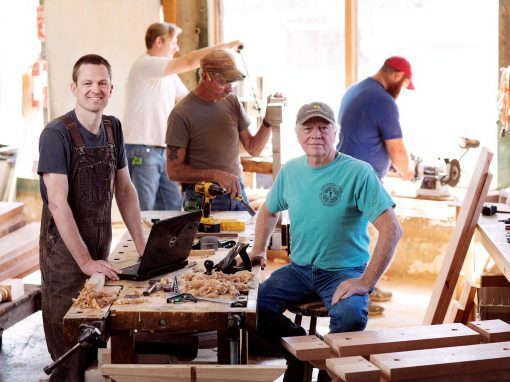 Ultimately, the Blue Ridge Music Trails of NC project was about marrying the centuries-old music traditions of Western NC with the added capabilities of a modernized promotional campaign. 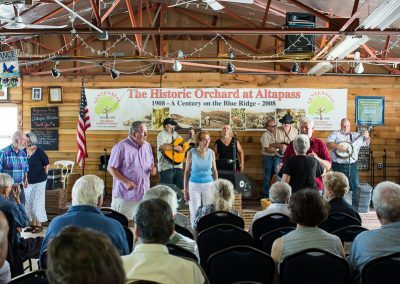 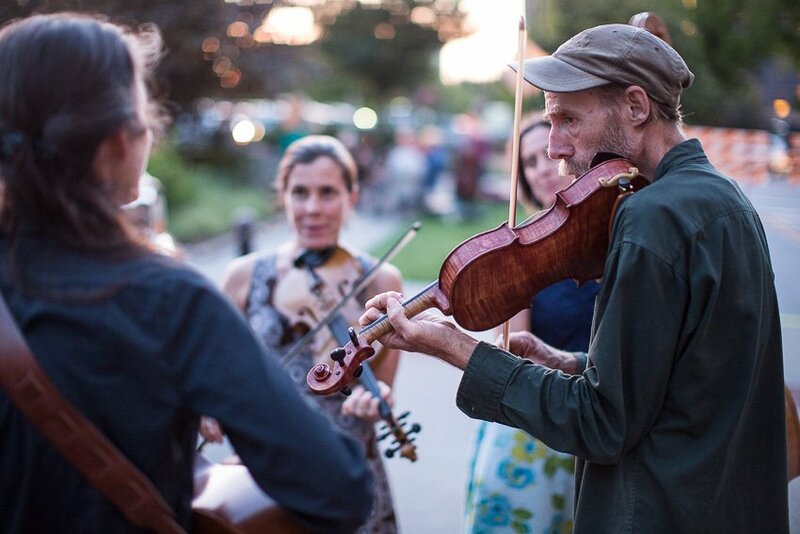 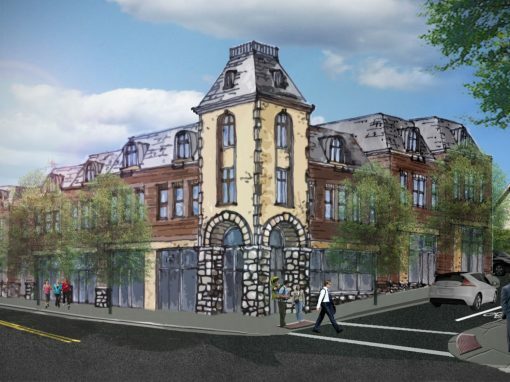 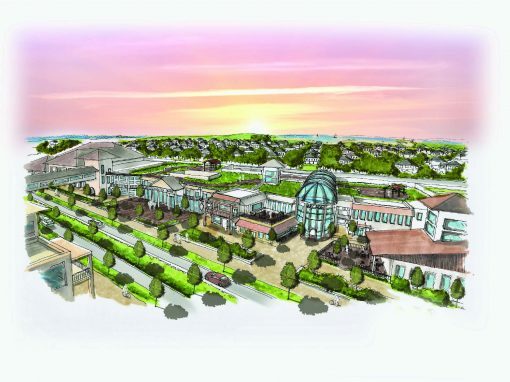 Thanks to this partnership between the old and the new, more potential tourists and visitors will get to experience the region’s unique musical tradition.